Inspired by the debut of Hall of Fame coach Rick Pitino on its bench, Panathinaikos OPAP Athens knocked off mighty visitor CSKA Moscow by 96-84 on Friday to finish the first half of the regular season in high style. Panathinaikos raised its record to 7-8 in what was just its fifth victory in the last 18 tries against CSKA since 2011. CSKA dropped to 11-4 with its fourth defeat in the last five road games but remains in third place. A 36-point second-quarter explosion marked an 18-point turnaround on the scoreboard. Panathinaikos stayed ahead the rest of the way, although CSKA drew within 72-70 early in the final quarter. Ioannis Papapetrou scored 17 points in his return from injury to lead the winners. Nick Calathes scored 14 to go with his 10 assists, while Stephane Lasme had 13 points. Lukas Lekavicius and James Gist came off the bench for 11 points each. Will Clyburn had a 24-point, 10-rebound double-double for CSKA. Nando De Colo added 17 points, while Cory Higgins scored 12 and Othello Hunter 11. Lasme and Matt Lojeski combined for 11 points as Panathinaikos went ahead 13-11. De Colo and Clyburn took over from there, sharing 16 points before CSKA won the first quarter 19-26. More aggressive defense soon paid dividends for the hosts as Papapetrou sparked a surge, Calathes hooked up with Gist, and Konstantinos Mitoglou tied it up 30-30. 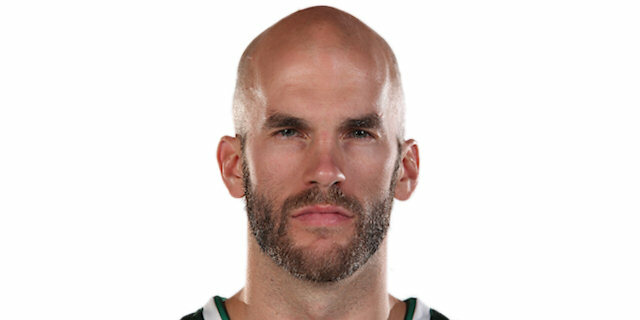 Back and forth it went for a couple of minutes until Calathes hit his team's fourth triple in a row and Lekavicius finished an 11-0 run with a fastbreak as Panathinaikos pulled into halftime ahead by 55-44. Papapetrou kept the difference in double digits at 61-51 through the middle of the third quarter. Clyburn and Hunter's offensive rebounding steadied CSKA but Calathes hit a triple and made a long-distance assist to Papapetrou at 68-58. Mitoglou fired from deep as a 72-62 difference was preserved after three quarters. Back-to-back triples by Clyburn and Daniel Hackett fueled an 0-8 CSKA start to the fourth quarter, but Calathes hit his third triple and Mitoglou finished a fastbreak to restore a 78-70 lead. Lasme would give the hosts their biggest lead at 85-72 and made it higher at 91-76 on a breakaway with 2 minutes left that spelled the sure victory for Panathinaikos. Panathinaikos spent much of the game trapping would-be CSKA scorers, forcing the second-best scoring team in the EuroLeague into an unusually high 14 turnovers while making 9 steals. 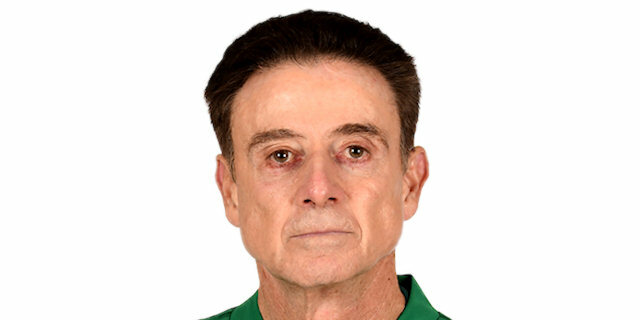 New coach Rick Pitino mentioned 16 deflections his team had at halftime and his players getting on the floor, an indication of what the new Panathinaikos style will be going forward. CSKA was up 19-26 after one quarter but Panathinaikos stormed through the second with a 36-18 advantage to take the game over. Those were the most points ever given up by CSKA in one quarter and half of them were scored by Ioannis Papapetrou and Lukas Lekavicius. After missing the last five games with a wrist injury, Ioannis Papapetrou used that great second quarter to lead the Greens with 17 points in 21 minutes and pick up 2 steals. In marked his personal high since wearing the jersey of his new team. Having entered the game as the only EuroLeague team shooting under 30% from three-point territory, the Greens hit a season-high 10 in 21 tries (47.6%), and that despite leading scorer Keith Langford watching from the sidelines . Panathinaikos plays the second Greek Derby of the season in Round 16, going on the road against archrival Olympiacos Piraeus. CSKA goes to Kaunas to face Zalgiris in Round 16 for its second road game of three in a row. "I'm excited. The assistant coaches from Greece did a fabulous job with the players and with me getting ready for this. The three guys were tremendous. The players played defense like they were down 10 the entire night. They got on the floor, and that's what I wanted to see. People said we couldn't shoot. If you pass the ball you can shoot. If you stand around, the defense will make you take bad shots. So we moved the basketball with the exception of a five-minute spurt. The fans were awesome. It reminds me of being back home in Kentucky, and that's the greatest compliment I can give fans, because those are the greatest fans in the States." "I would like to say Merry Christmas and happy upcoming New Year for all of you and your families. Second, congratulations to Panathinaikos for the win. They were the better team tonight. Unfortunately for us, the game lasted four quarters and not three. Because in the other three quarters we won 60 to 66. But this game, unfortunately it lasted four. They outran us, outplayed us, outsmarted us, outrebounded us, forced us to commit turnovers and scored 36 points in that second quarter. That's why I say it's a well-deserved victory. A big thank you to the fans of Panathinaikos for the applause. It's always touching and emotional when you see such a crowd to recognize what you have done over here, together with them, of course." "You can tell we were more hungry, we were more tenacious, defensively and offensively. It was just a great win, and hopefully we can build off this for the next games."